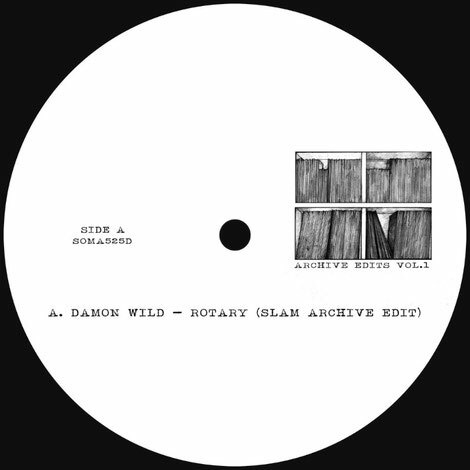 Glasgow-based DJ/producers Slam present a brand new series of releases inspired by crate digging through their very own record collection entitled ‘Archive Edits’. After last year’s ‘Soma Track Series’ came to a close, the duo have now tapped into their diverse record collection, carefully selecting specific tracks from their archives with a series of reworks and re-edits that have sound-tracked their DJ sets of late. ‘Archive Edits Vol. 1’ is a Slam rework of Damon Wild's ‘Rotary’ and will be released on 9 July 2018.